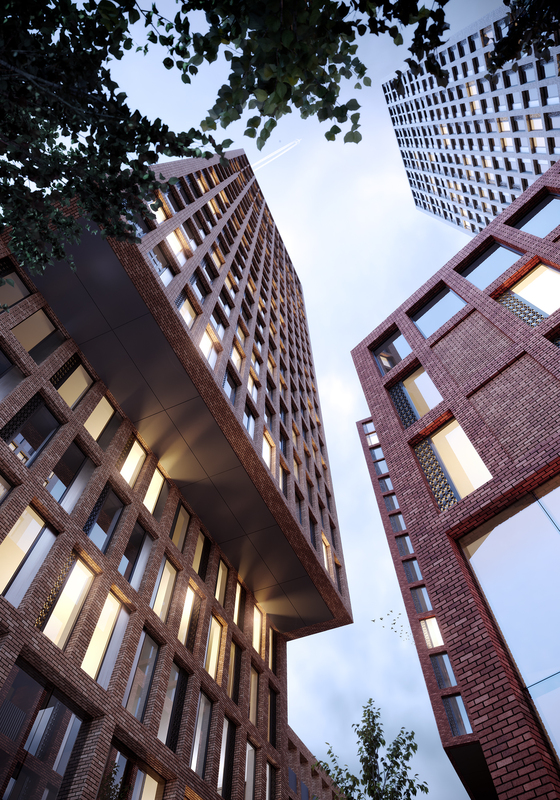 Bringing together innovative design and technology to energise a previously unused area of Deansgate, Manchester, Transition is a scheme built on connectivity and community values. 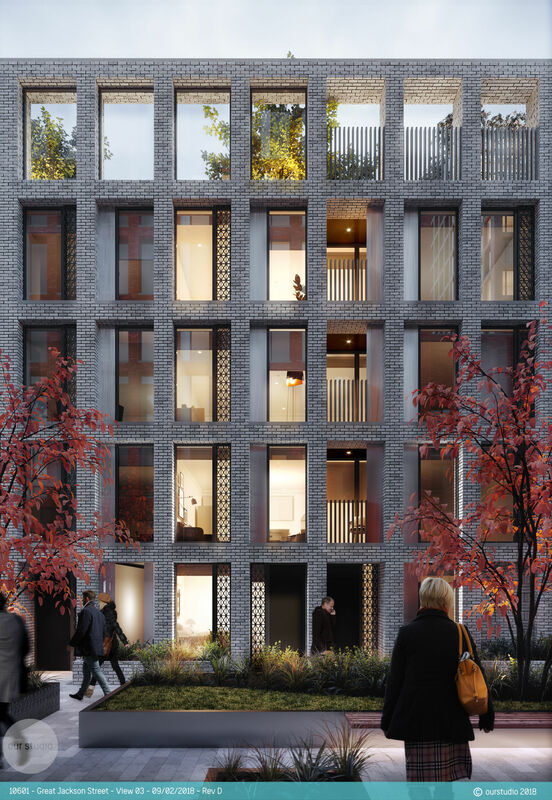 Characterised by three distinct blocks, conceived as towers sat on top of Townhouses, each tower will be finished in its own individual tone of brick, housing one/two bed apartments and retirement suites with the townhouses located at ground level. Outdoor space is defined by rooftop gardens complete with restaurant and bar mixed with landscaped walkways and private areas for residents at ground level. Only a five minute walk away from the south entrance to Deansgate high street, residents can take advantage of all the great amenities on offer.